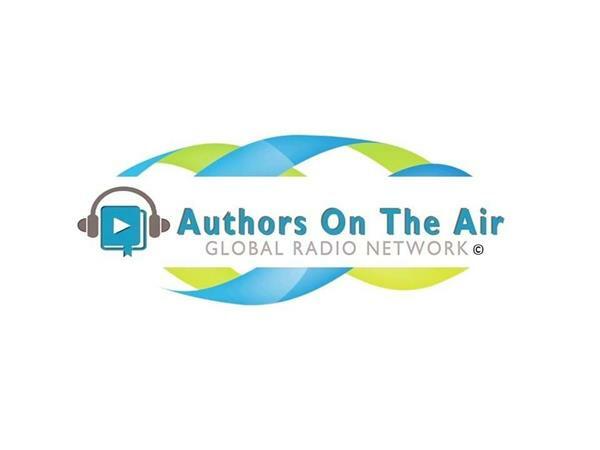 Authors on the Air presents Authors in Conversation, with Jennifer Kincheloe and Adrian McKinty. 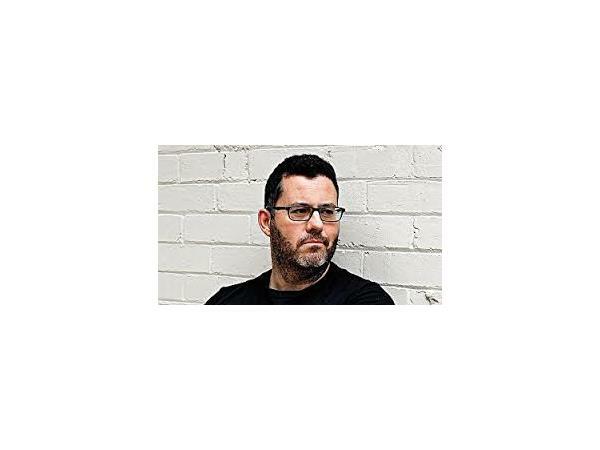 Adrian McKinty is a two time Edgar Award & Dagger Award shortlisted crime novelist. Adrian was born and grew up in Carrickfergus, Northern Ireland. He studied law at Warwick University and philosophy at Oxford University. 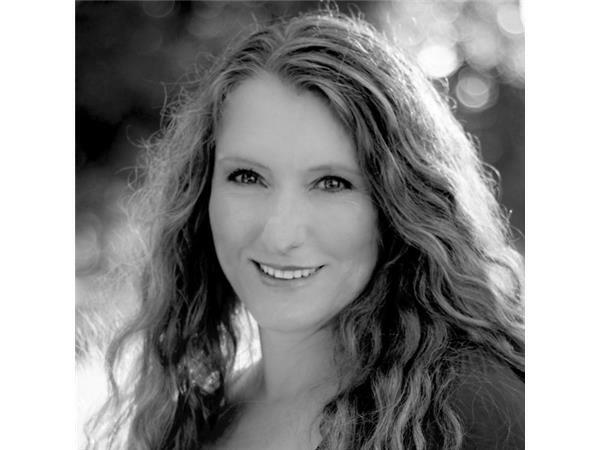 Jennifer Kincheloe is the author of The Secret Life of Anna Blanc, winner of the Colorado Gold Award for mystery and a finalist for the Macavity Sue Feder Historical Mystery award, Left Coast Crime "Lefty" Award, and Colorado Author's League Award for genre fiction. Formerly, she was the principal of a health consulting firm and a member of the research faculty for the UCLA Center for Health Policy Research.